We've heard it before: Lighting is the jewelry of a room. And while we firmly believe that lighting has the capability to make or break a space, that doesn't mean we can afford the 10-karat diamonds of décor. High-end lighting can get expensive, but there's one resource where interior designers and in-the-know girls love to shop for their lighting at a fraction of the cost: Etsy. More than just a resource for designer pillows, handmade pottery, and vintage treasures, Etsy has quite the impressive lighting collection. 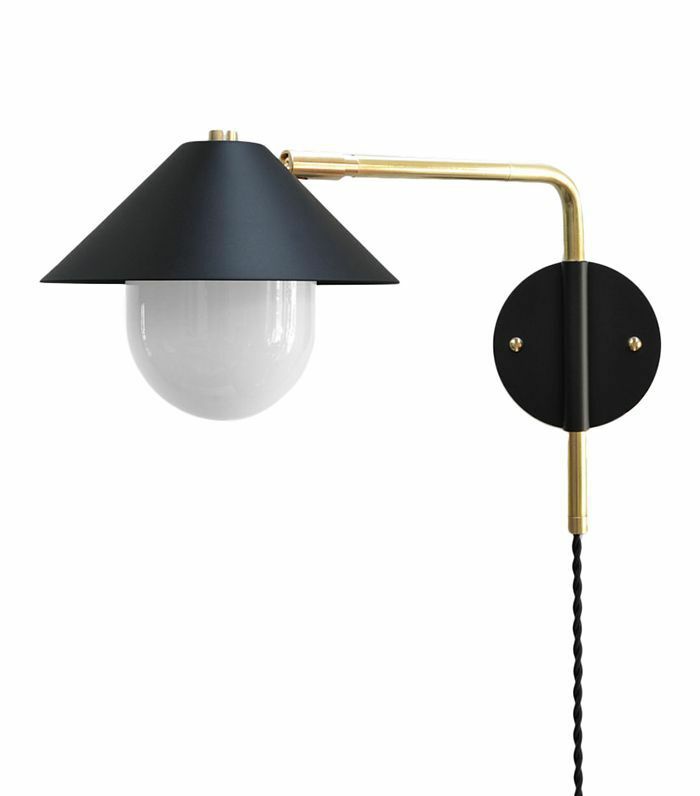 From bulb pendants to brass chandeliers, the online marketplace features a ton of small lighting studios and independent sellers that create beautiful lighting at seriously great prices. To help you find these diamond-in-the-rough pieces, we rounded up our favorite lighting destinations. Never pay retail prices again—these Etsy stores for lighting will cure your obsession. 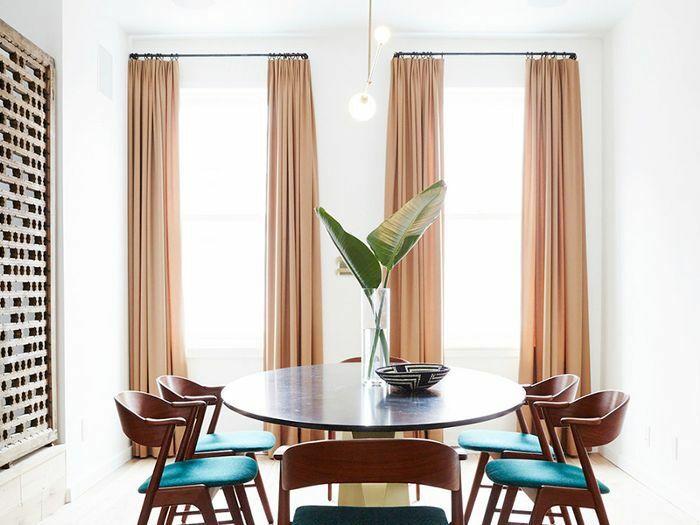 For minimal but cool midcentury-inspired lighting, look no further than Triple Seven Home, which features pastel-colored powder-coated metal options in blush pink, mint green, and turquoise. 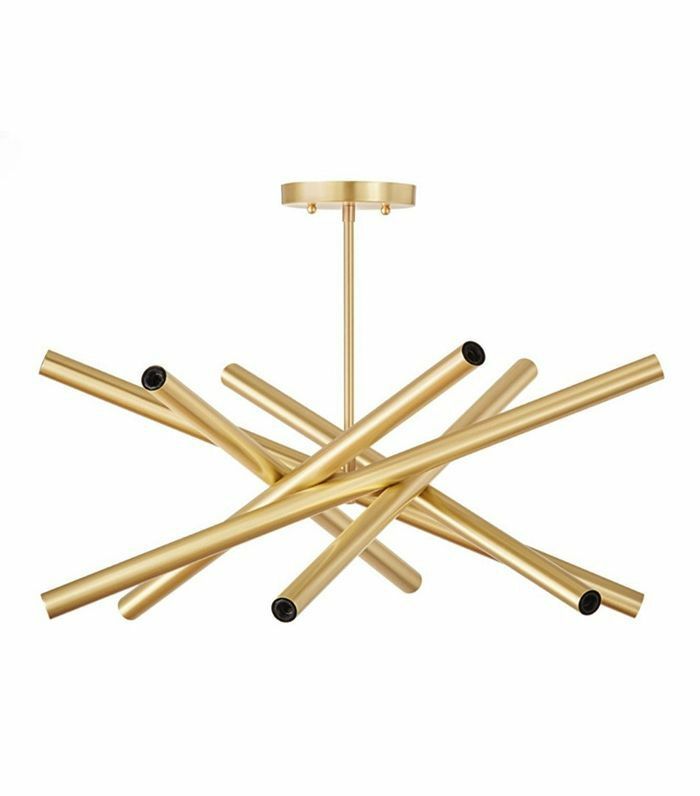 Tubular or globe chandeliers abound in this Etsy shop, which features a variety of brass lighting from Sputnik to midcentury Italian. Cool table lamps and branching chandeliers await at Jones County Road, which hails from Los Angeles. 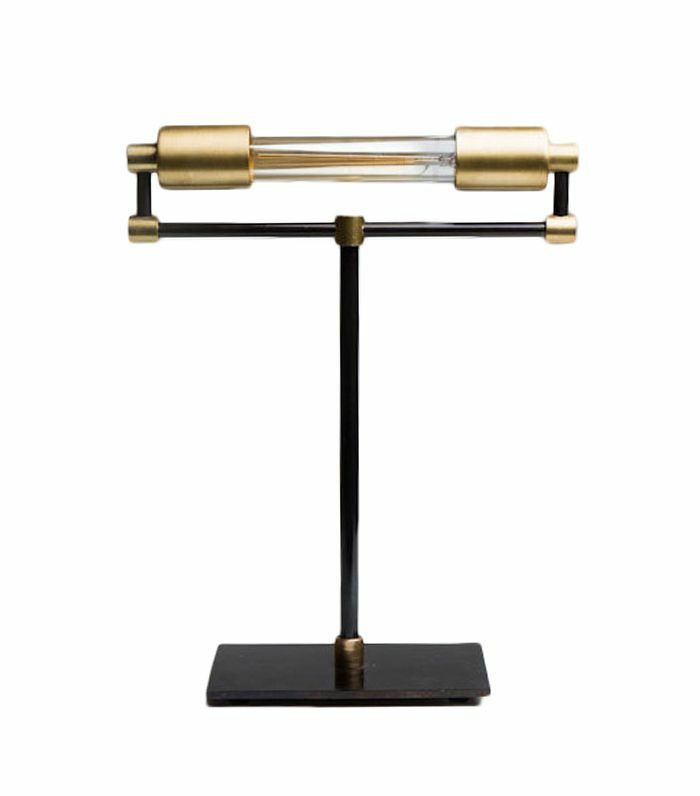 We particularly love this original take on a classic banker's lamp. 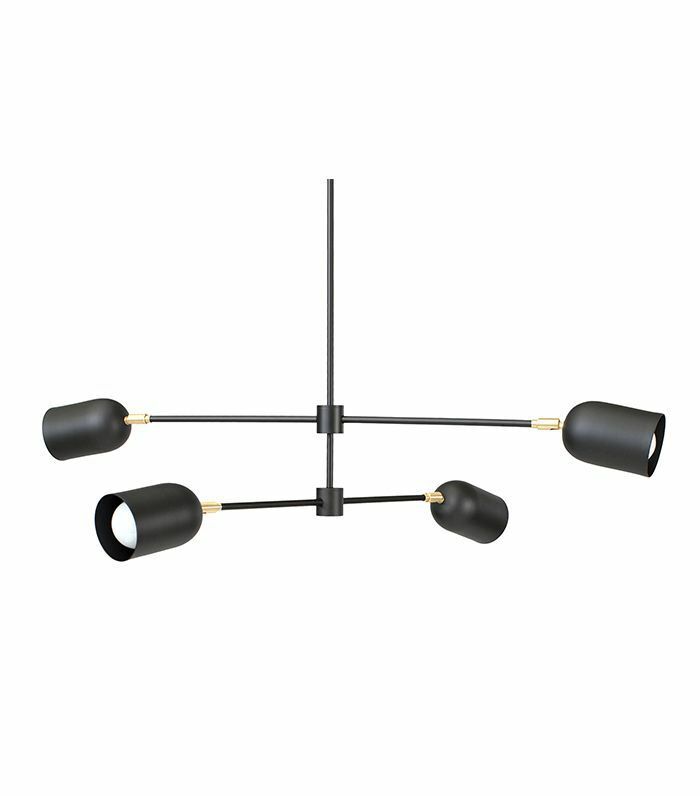 A favorite of designers like Orlando Soria, Park Studio LA features a wide range of beautiful pendants, sconces, and flush mounts, usually in a matte black brushed brass finish. They've also expanded into hardware lately, so you can kill two birds with one stone. 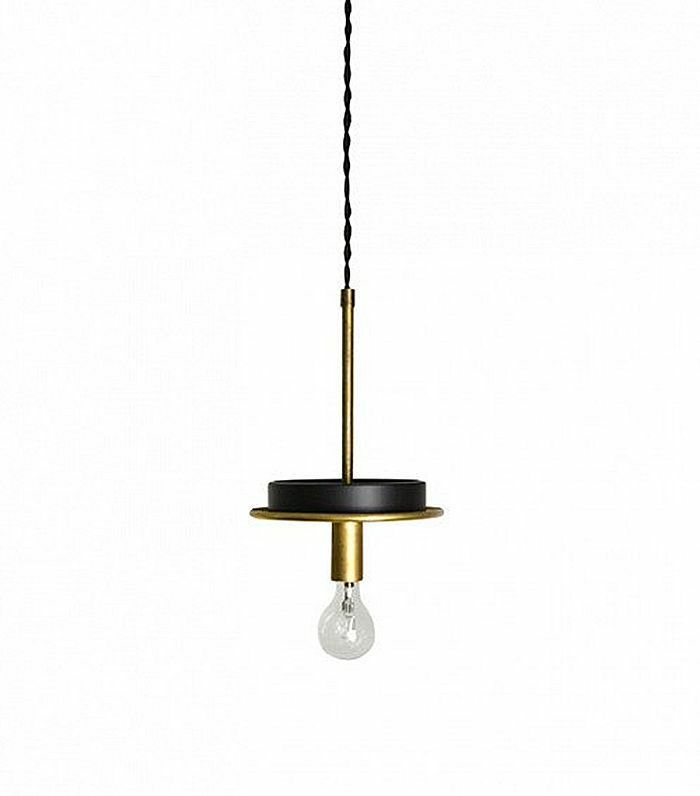 For cool, affordable lighting loosely inspired by popular brands like Gubi, Workstead, or Louis Poulsen, head over to Photonic Studio—in terms of variety, it doesn't get much better. 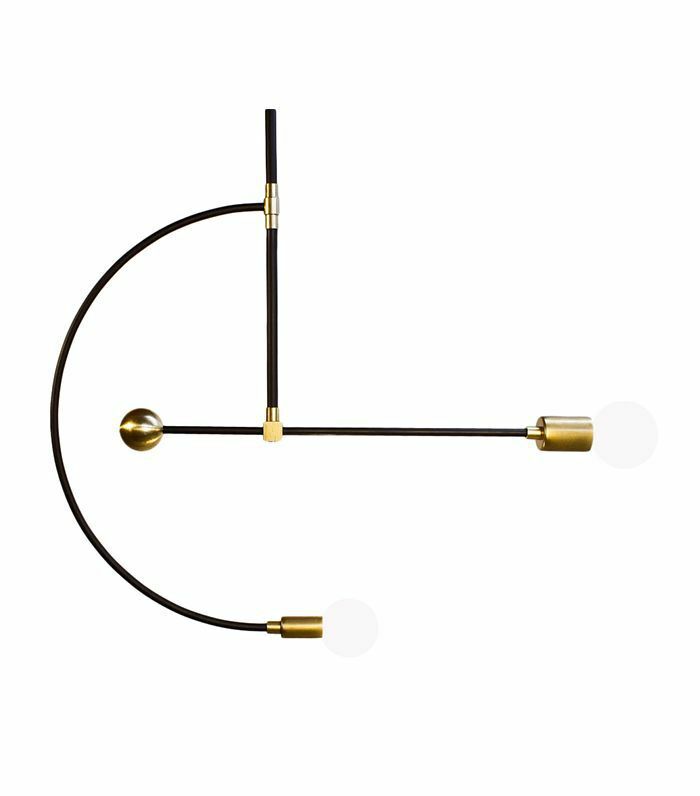 Beautiful and minimal, Gymnastes Lighting Studio offers anything from simple brass pendants to branching chandeliers at prices you just can't say no to. And now, 10 bathroom lighting ideas to make you look your best. This story was originally published on September 4, 2017, and has since been updated.